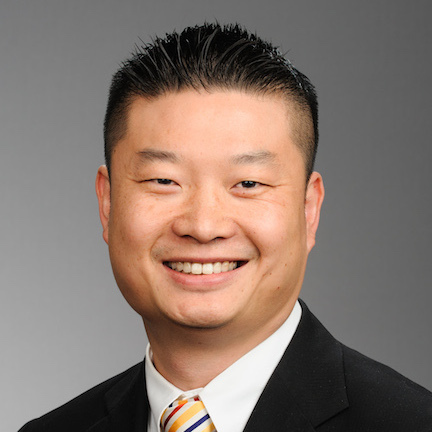 Dr. Tommy Chang is an education leader who has worked across the country, most recently serving as the Superintendent of Boston Public Schools from 2015-18. During his tenure, graduation rates increased and dropout rates decreased, and the school district had more high-performing schools than ever before. Prior to leading the school system in Boston, Dr. Chang served as the local instructional superintendent of the Intensive Support & Innovation Center at the Los Angeles Unified School District (LAUSD), where he focused on school turnaround efforts and supported innovative school models in the school district. He is a fearless advocate for educational equity and for fostering safe, welcoming, and sustaining learning environments for all students, including immigrants, LGBTQ youth, court-involved students, and homeless youth. He is former biology teacher at Compton High School and a founding principal of a charter school in Venice, California and also previously served as special assistant to the superintendent of LAUSD. A native of Taiwan who immigrated with his family to the U.S. at age six, Dr. Chang grew up in Los Angeles and holds an Ed.D. from Loyola Marymount University, M.Ed.’s from the Principals Leadership Institute and the Teachers Education Program at the University of California Los Angeles, and a bachelor’s degree from the University of Pennsylvania. He is a member of Chiefs for Change, a non-profit organization led by bold and innovative district and state education chiefs, and Education Leaders of Color, an organization dedicated to elevating the leadership, voices and influence of people of color in education and to leading more inclusive efforts to improve education.